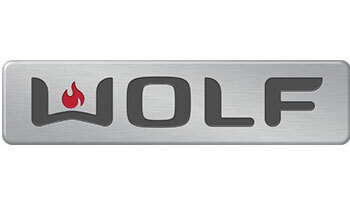 From kitchens of passionate home chefs to many of America’s finest restaurants, Wolf is the name in high-end cooking equipment, and their kitchen ventilation and range solutions are no exception. Their brushed stainless steel range hoods are an iconic finishing touch for any kitchen. Powerful blower controls and halogen lighting keep your cooking area bright, fresh and clean. Shop Wolf at Modern Kitchens today.